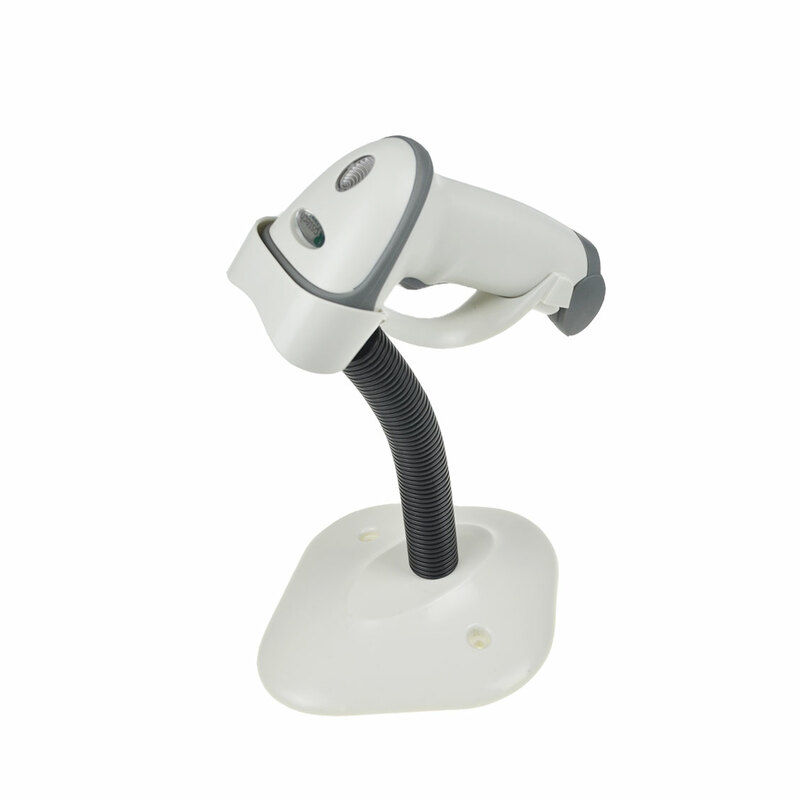 POSTECH is Handheld barcode scanner manufacturers and suppliers in China who can wholesale Handheld barcode scanner. We can provide professional service and better price for you. If you interested in Handheld barcode scanner products, please contact with us. Tips: Special needs, for example: OEM, ODM, customized according to demands, design and others, please email us and tell us detail needs. We follow the quality of rest assured that the price of conscience, dedicated service.